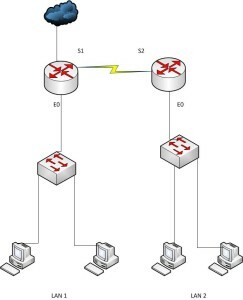 A network consists of two sites. Each site has 100 users. The routers on one of sites, is connected to the internet through which the LAN users get access to the internet. The users at different sites should be able to access each other. Identify appropriate IP addressing for the systems and routers. 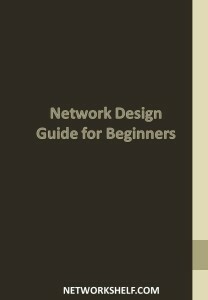 Three networks would be used for designing the above network for LAN 1 , LAN 2 and for the connection between the routers. 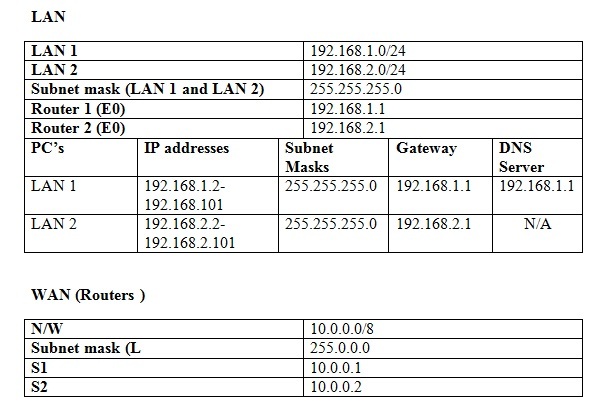 LAN is assigned as 192.168.1.0/24, LAN 2 is assigned as 192.168.2.0/24 and for connectivity between the routers, 10.0.0.0/8 network is used. The systems on LAN 1 are also configured with appropriate DNS server IP address for internet routing. The details are provided below.